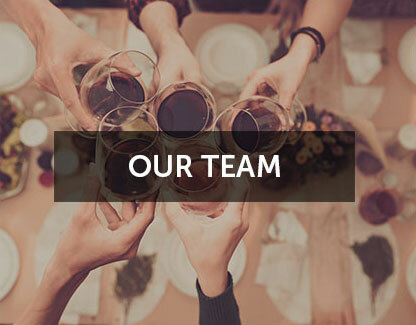 We pride ourselves on providing exceptional service, efficient supply chain and we proudly represent some of Australia's and the world's most admired and unique wine brands. 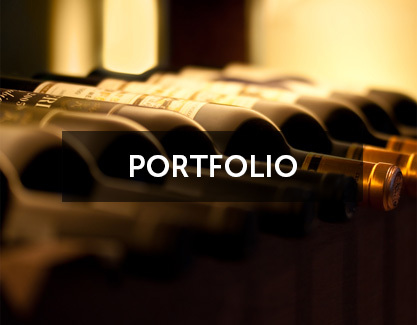 Our portfolio enables our on and off premise partners to deliver quality, variety and value to their customers' wine and dining experience. "Be Kind, Be Useful, Bring Wine ..."
"We are very grateful to Unique Wine Solutions for offering Shanklin Cafe top service and the ability to evaluate our business needs. 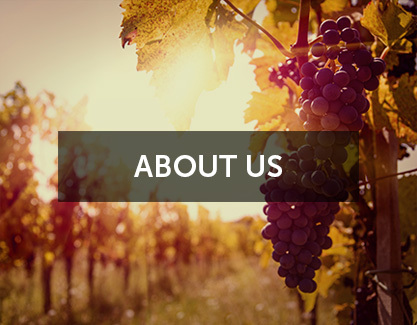 They have a passionate approach and an in-depth understanding of the on premise wine business. They are a professional, friendly team and we are always looked after on a personal level. I highly recommend any business owners looking for a wine distributor to reach out to Stephen or Andrew."